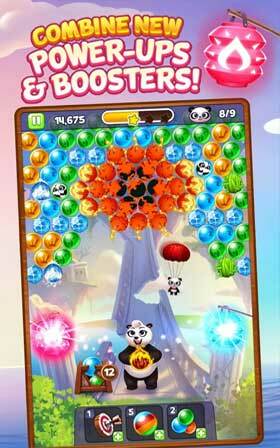 Panda Pop is a casual game same as Puzzle Bobble. But , instead of cute dragons, But, you play a panda bear. 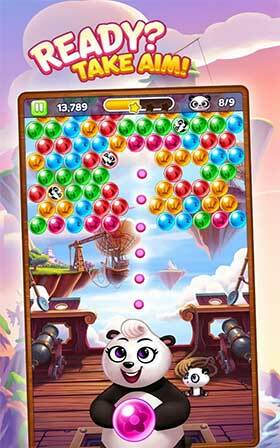 ★ Connect to Facebook & play Panda Pop with friends! ★ Sync seamlessly across multiple devices and platforms! SGN is the leading developer in truly cross-platform social gaming! Chart-topping hits include Cookie Jam, Paint Monsters, Book of Life: Sugar Smash, Panda Jam, and so many more! Wherever you are, pick up and play today.